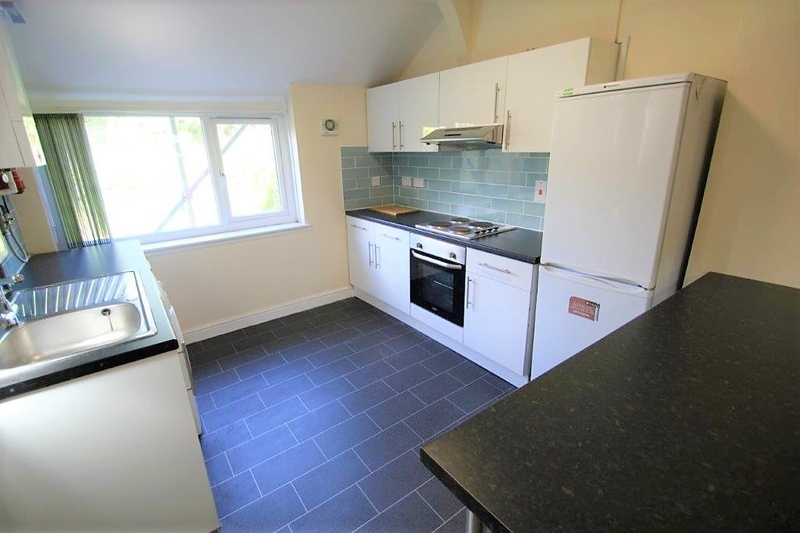 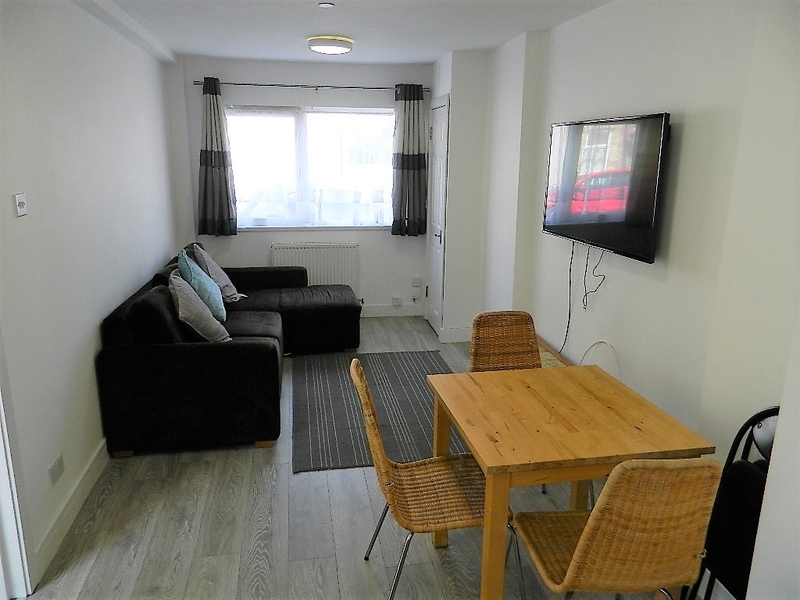 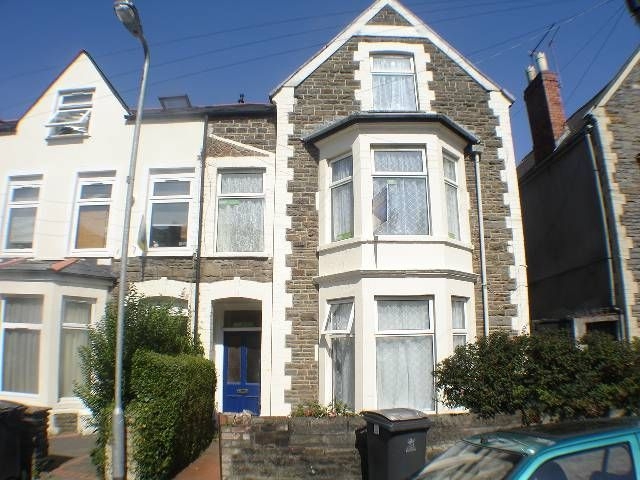 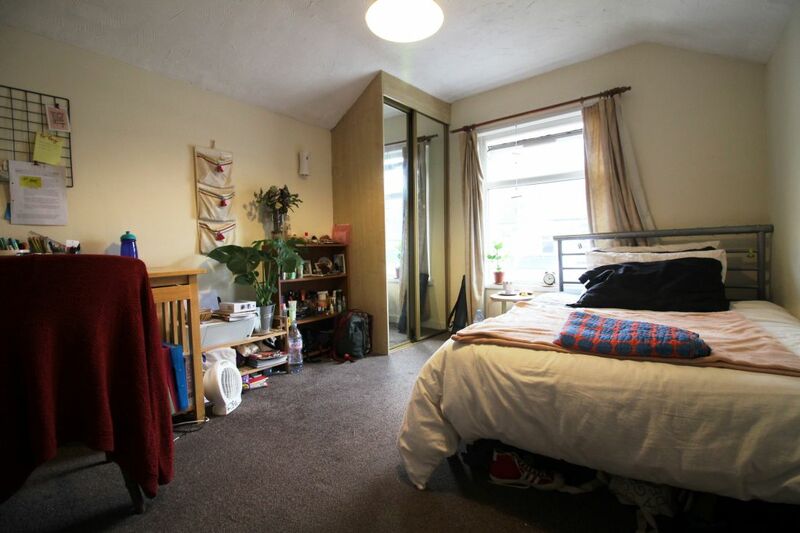 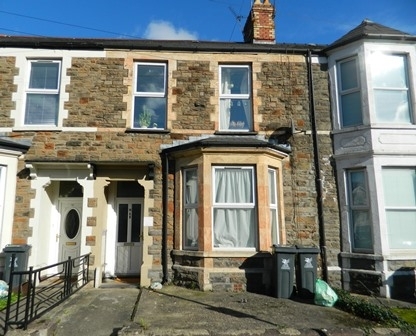 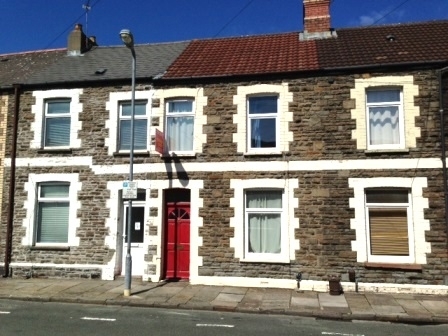 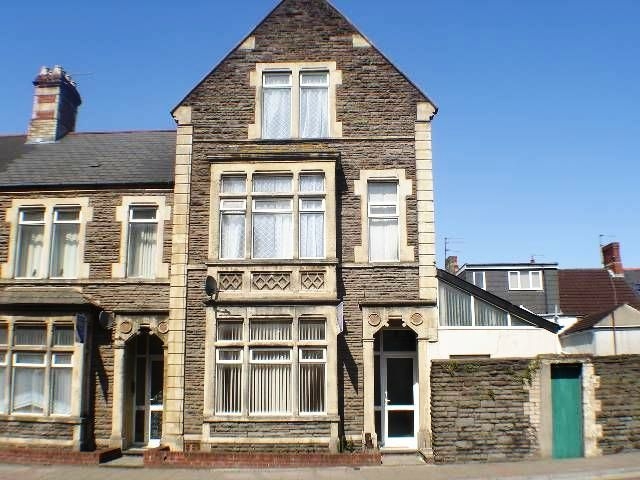 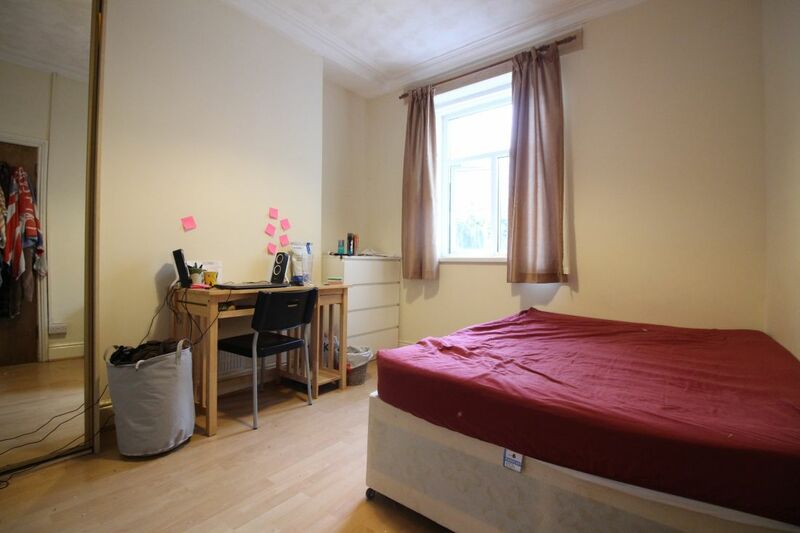 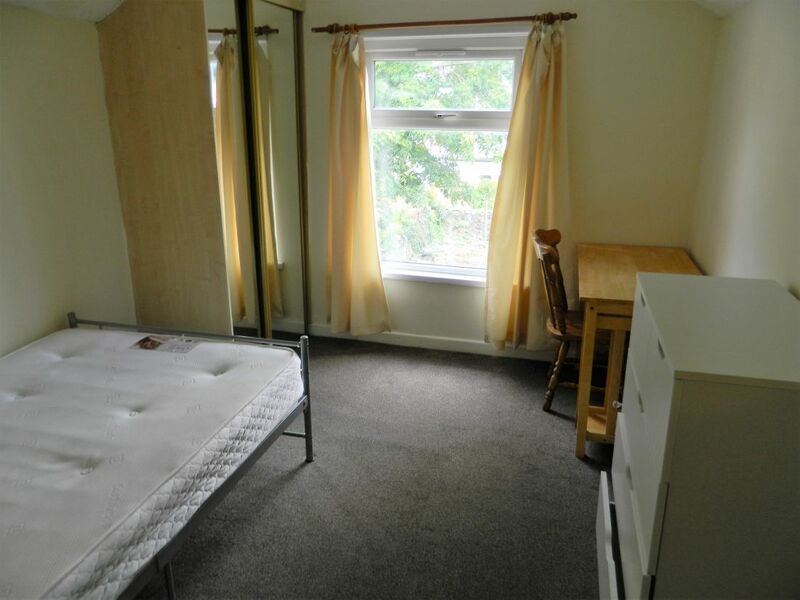 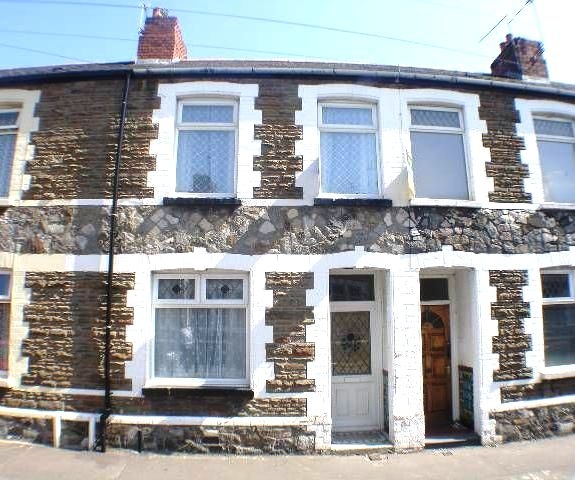 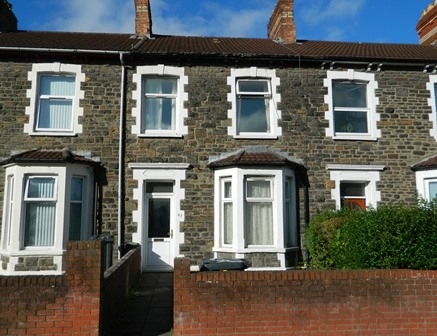 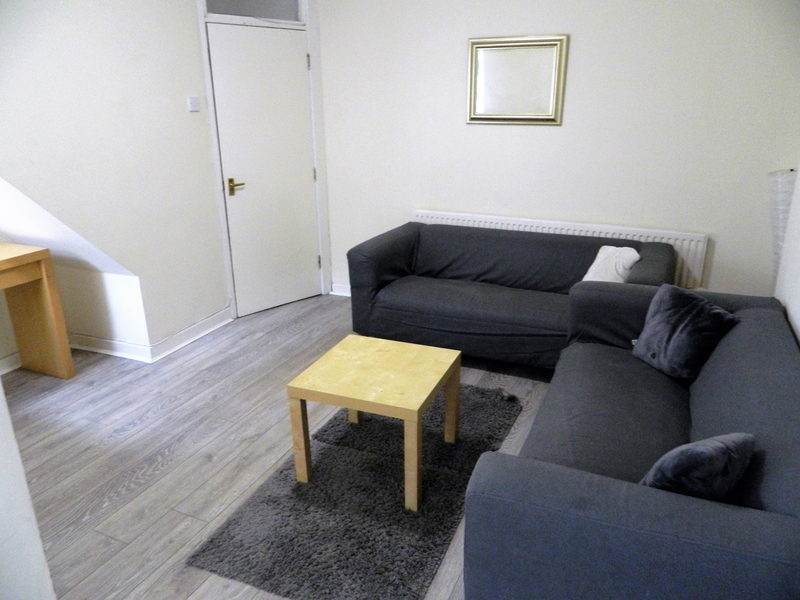 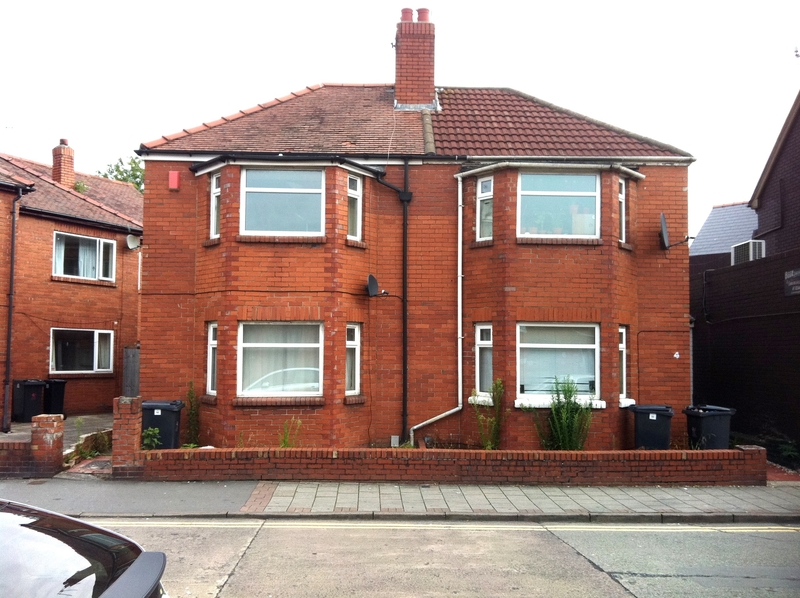 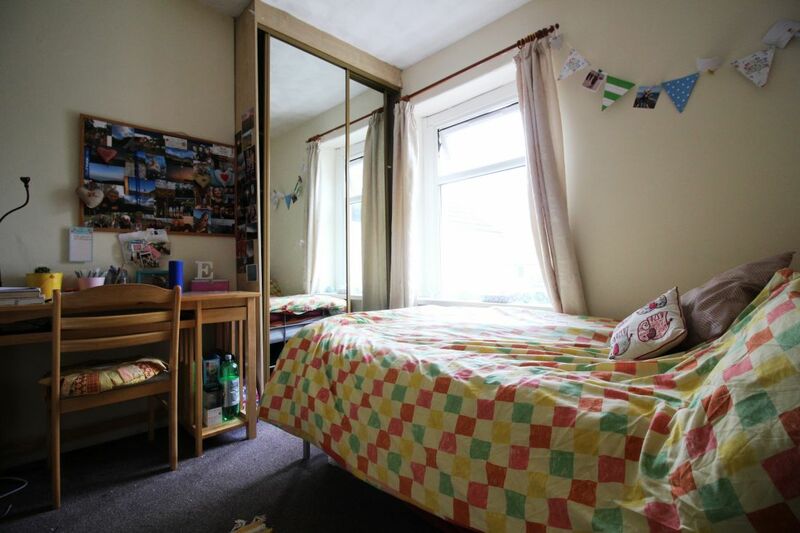 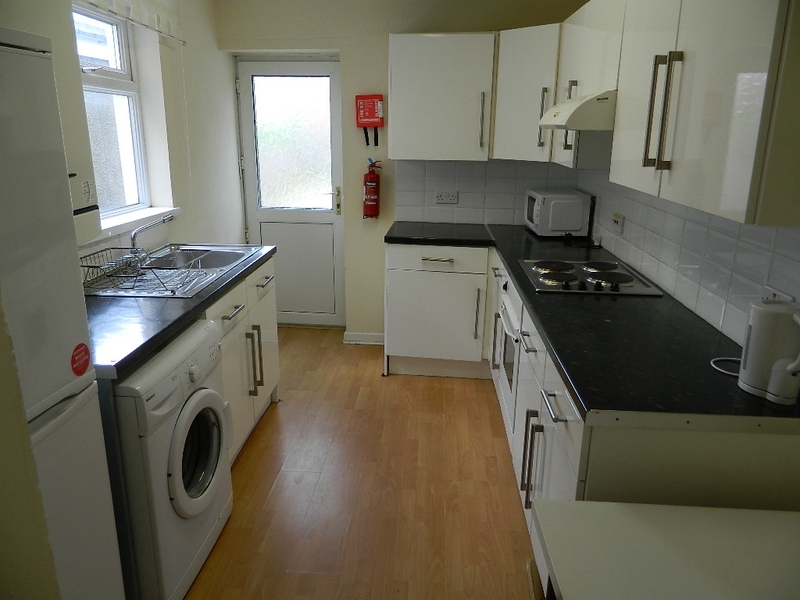 Large FIVE double bedroom property, situated in the prime location of Salisbury Road, only moments from Cardiff University and City Centre. 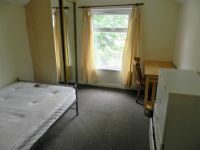 The bedrooms have modern furnishings including full length mirror fronted wardrobes. 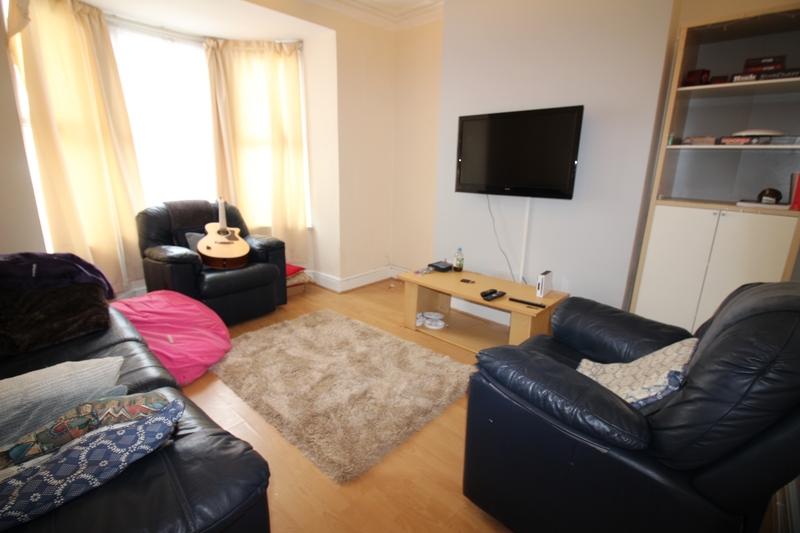 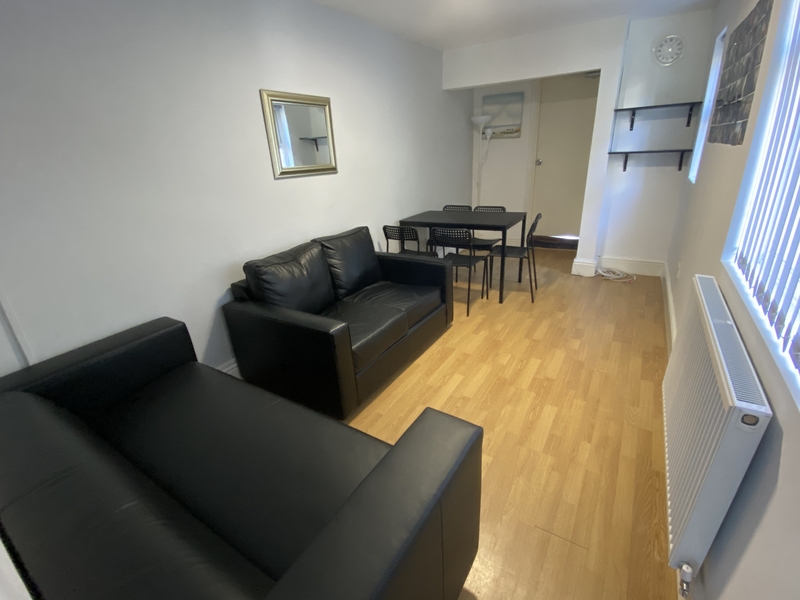 Living room with leather sofas and wall mounted plasma TV. 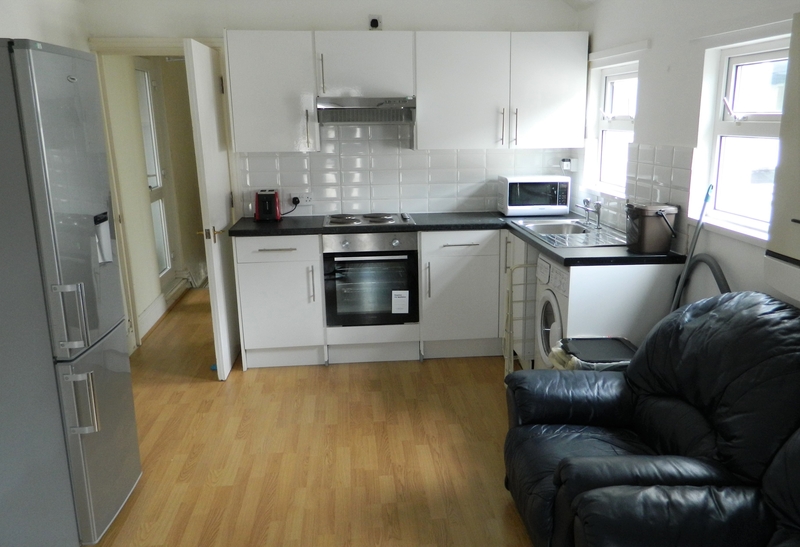 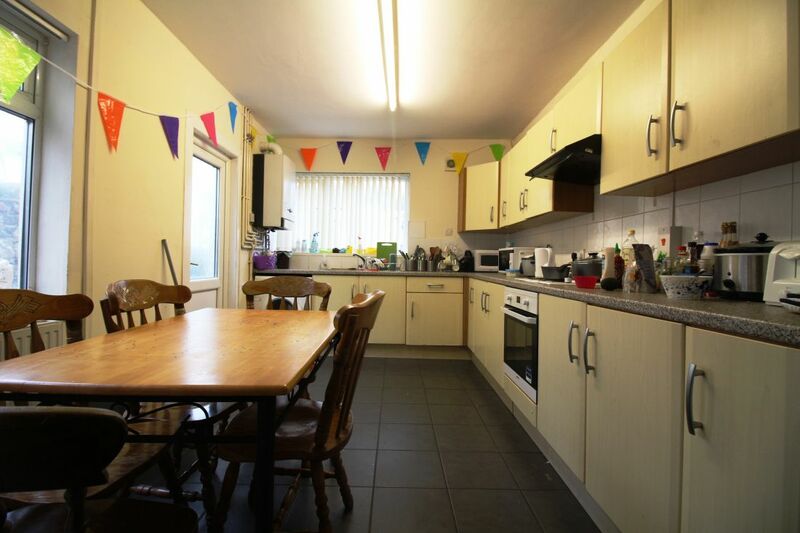 The kitchen is large and has dining table and chairs. 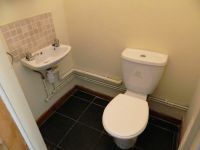 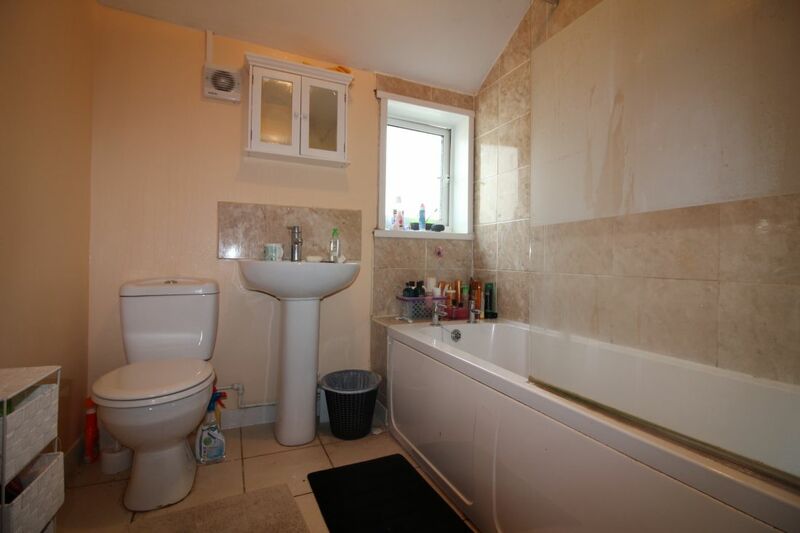 There is an upstairs bathroom and a further WC downstairs.